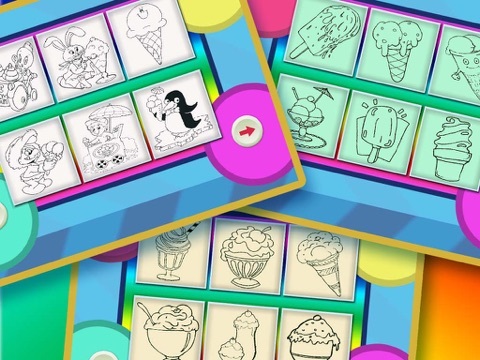 Who can collect all the sets before it is not free! 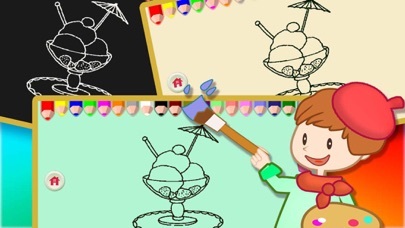 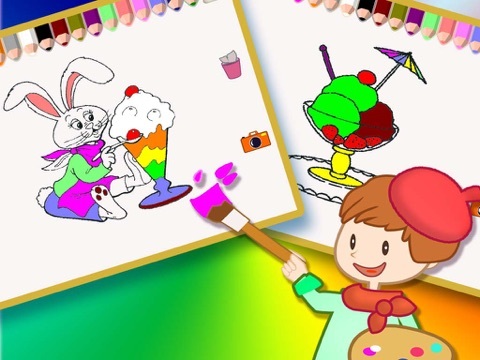 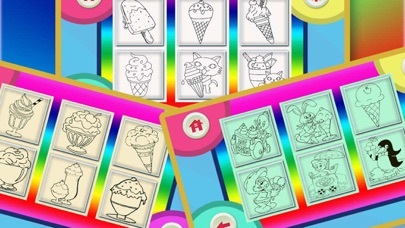 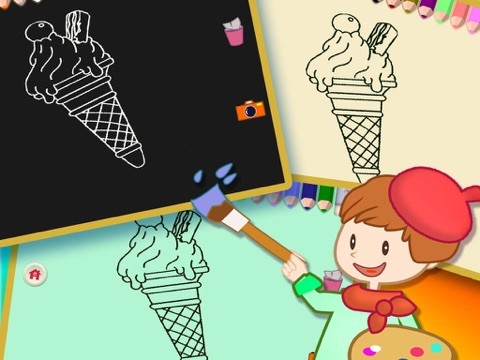 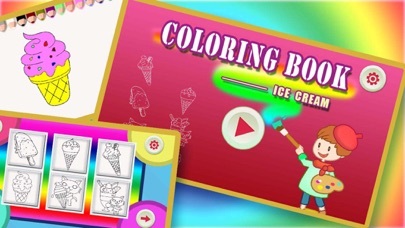 Coloring book is a free style finger coloring app that is fun and engaging for all age kids. 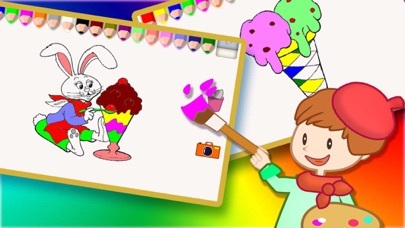 It helps to choose suitable colors to each picture so children can draw and color easy and quickly even they are not used to touch screens. 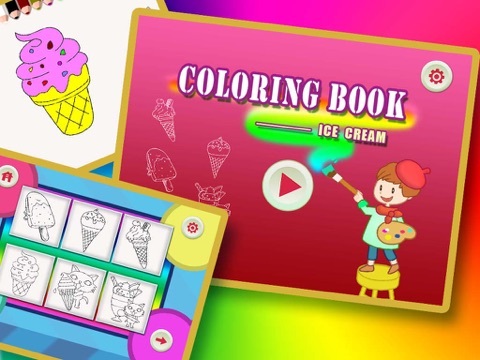 Children can naturally develop cognitive abilities by coloring.